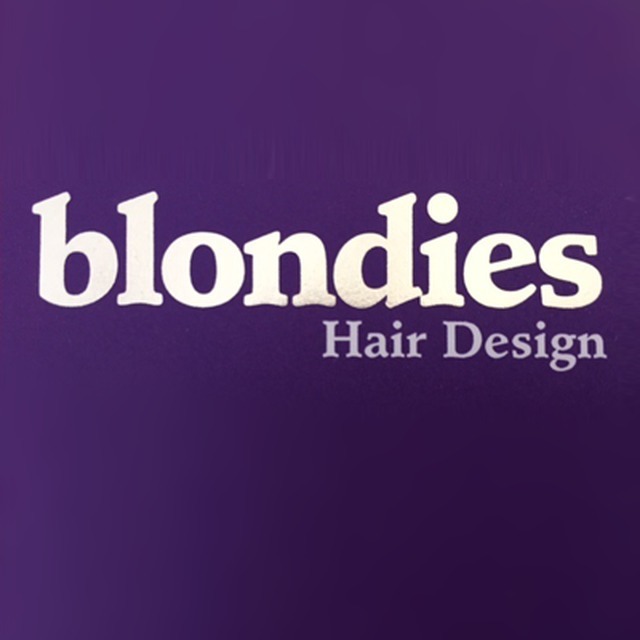 Blondies Hair Design, hair salon, listed under "Hair Salons" category, is located at 103 Lowther Street Coventry West Midlands, CV2 4GL, United Kingdom and can be reached by (02476) 226443 phone number. Blondies Hair Design has currently 0 reviews. Browse all Hair Salons in Coventry West Midlands.